This week, Jacob Jones examines the controversy over wolf management in Idaho. 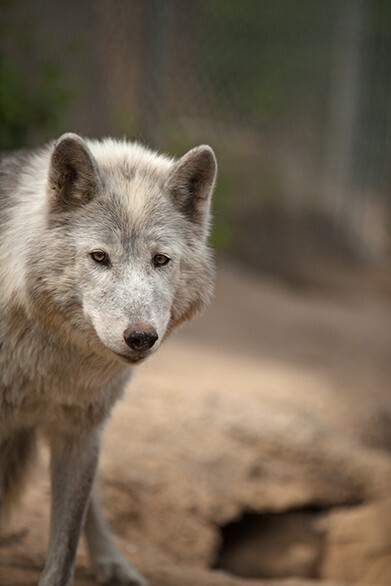 Wolves were driven to extinction in Idaho by settlers in the early 1900s. The federal government reintroduced wolves, who were on the endangered species list, to the state in the 1990s. 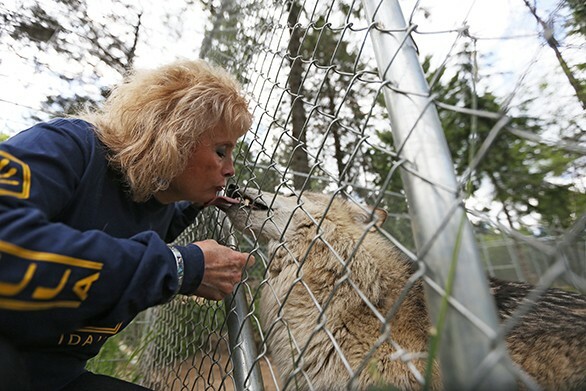 The photos below are from Wolf People, a center in Cocolalla, Idaho, where visitors can get close to wolves and learn about them. Photos by Young Kwak. 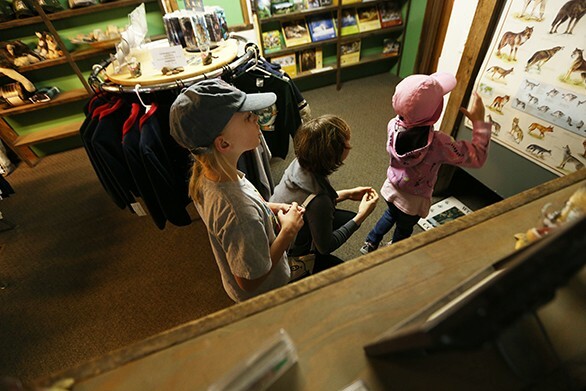 8-year-old Michele Lewis, left, her 6-year-old sister Marraine and cousin Gina Sotolongo look at a wolf chart at the Wolf People store. 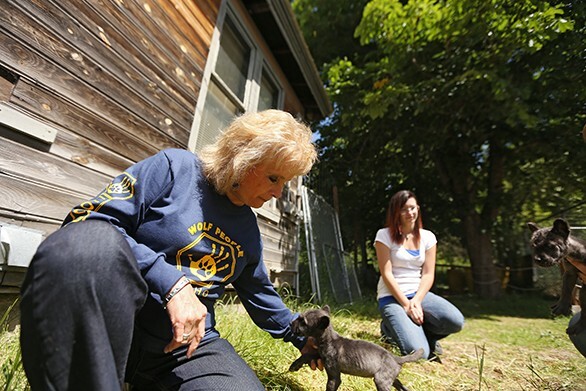 Owner Nancy Taylor, left, plays with two 5-week-old wolf puppies, Teto and Ki Lani, as store manager Shelby Brower watches. Educational speaker Kalla Denison holds the 5-week-old wolf puppies, Teto and Ki Lani. 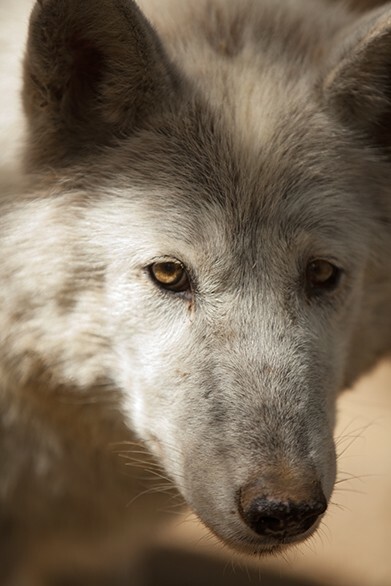 Waka, a 15-year-old Ellesmere Island Arctic wolf, walks around her enclosure. 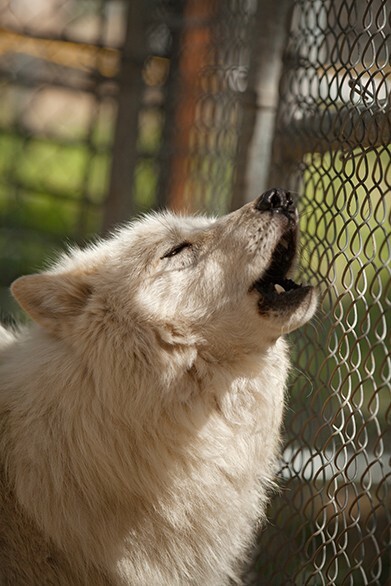 Coco Cabe, a 12-year-old timber wolf, stands in her enclosure. Taylor pets Casperita, a 2-year-old Arctic and timber wolf mix. 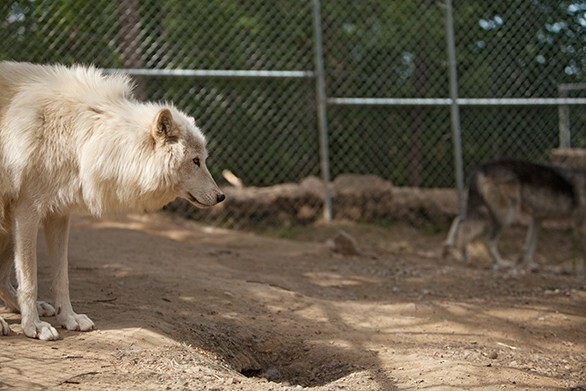 Taylor greets Arctica, a 2-year-old Arctic and timber wolf mix. Waka stands in her enclosure. Taylor holds an Arctic and timber wolf mix puppy. 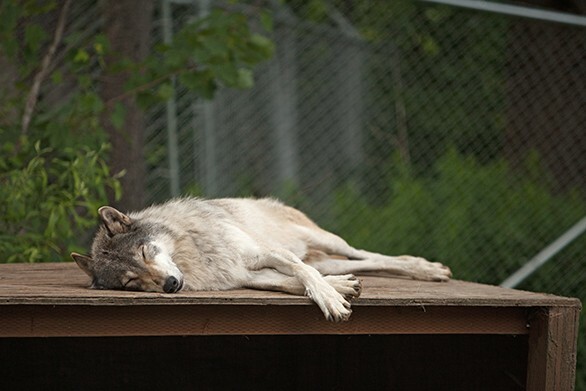 Miwa, a 4-year-old timber wolf, sleeps in the enclosure.